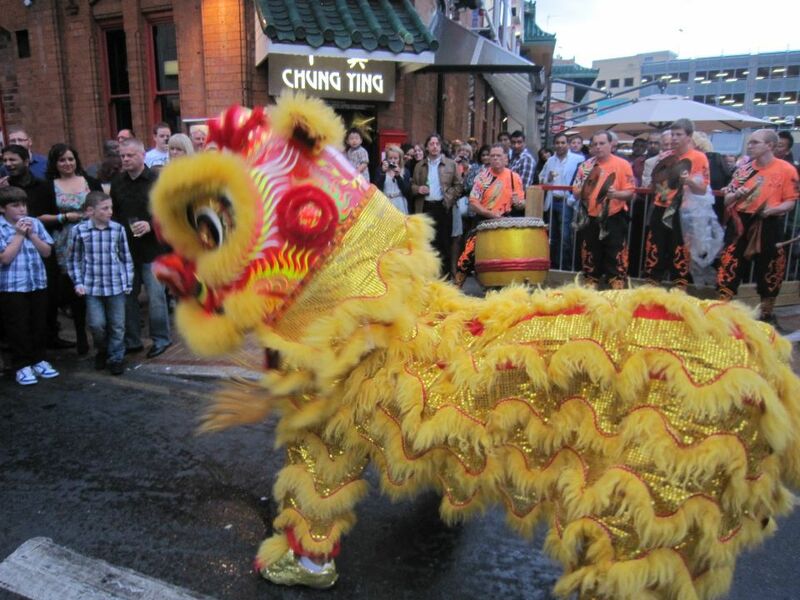 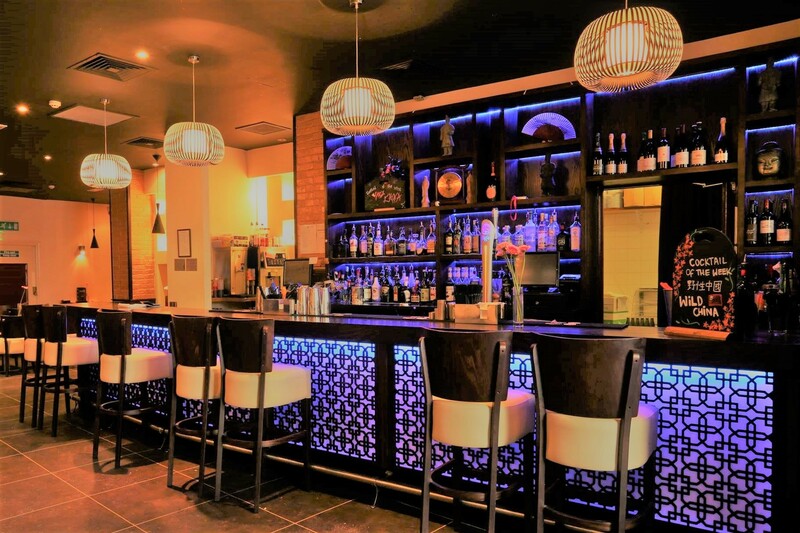 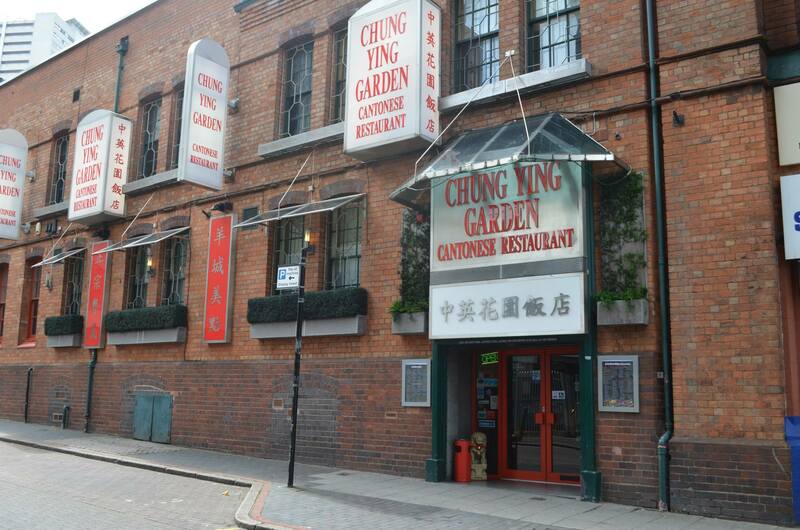 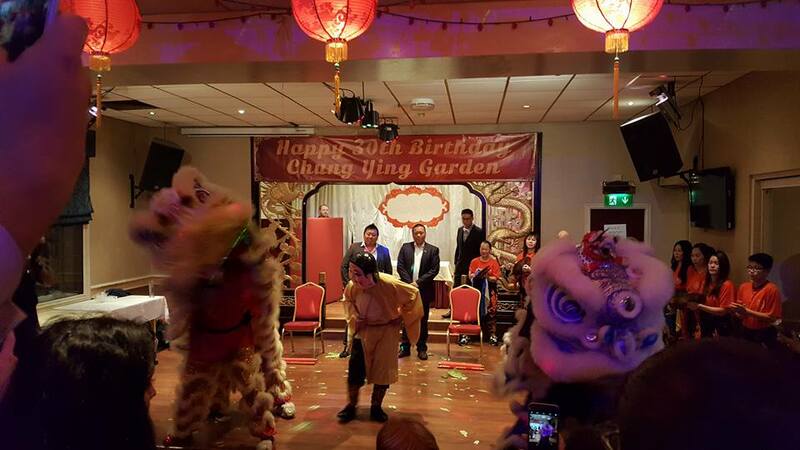 This month sees one of Birmingham’s most popular restaurants, Chung Ying Garden, celebrate its 30th year of business. 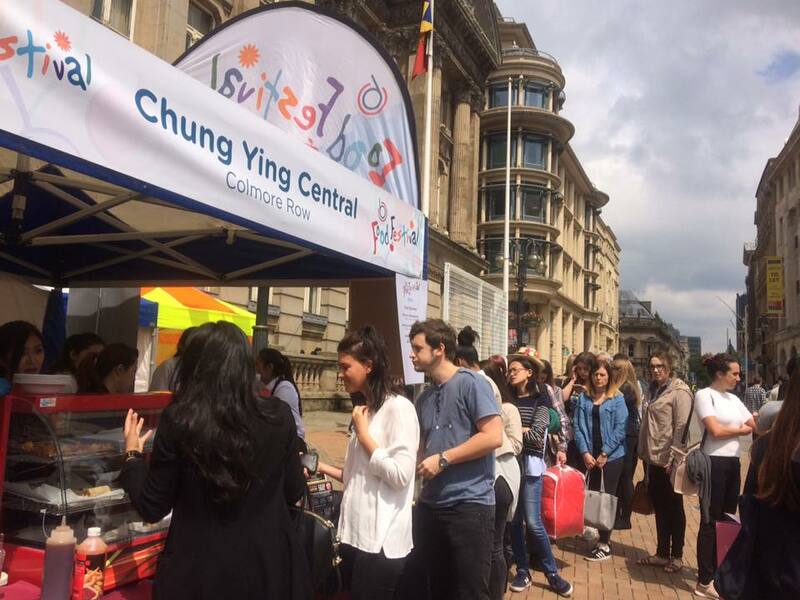 Colmore Business District’s annual two day Food Festival is held in Victoria Square, Birmingham attracts tens of thousands of visitors and is an integral part of the city’s cultural and culinary calendars. 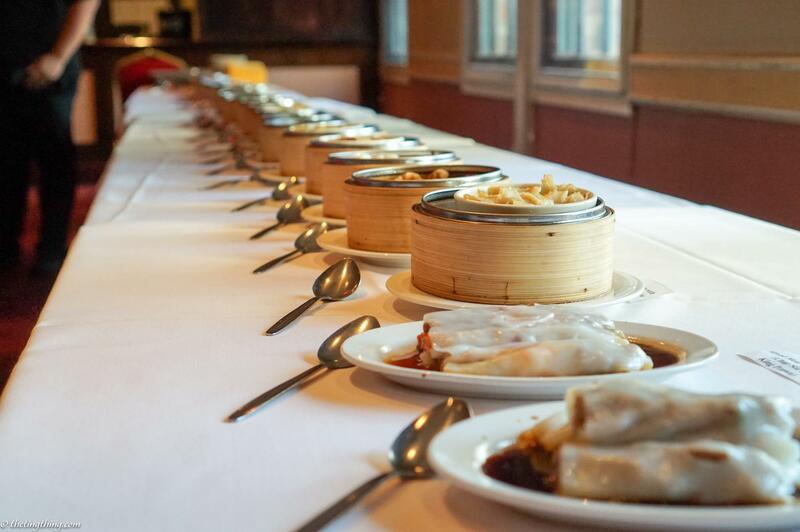 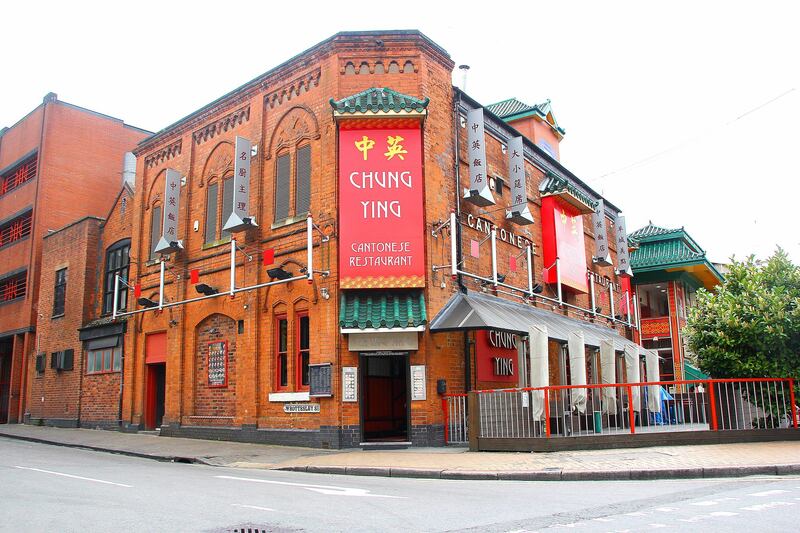 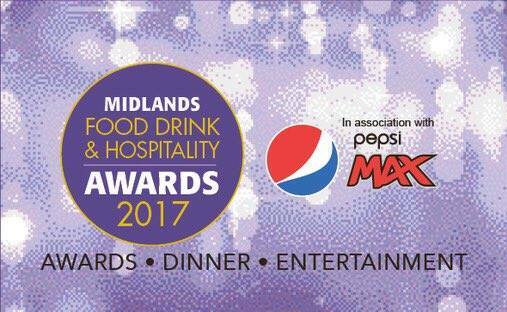 Chung Ying Garden was selected as one of the candidates for the best restaurant category. 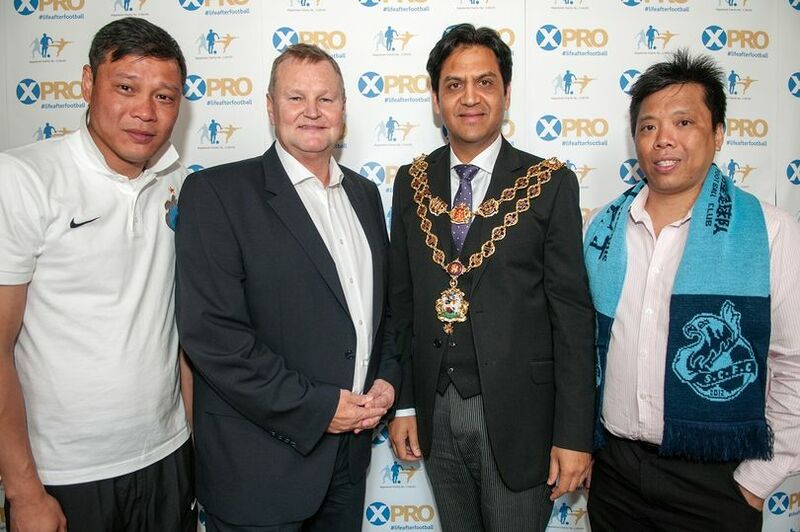 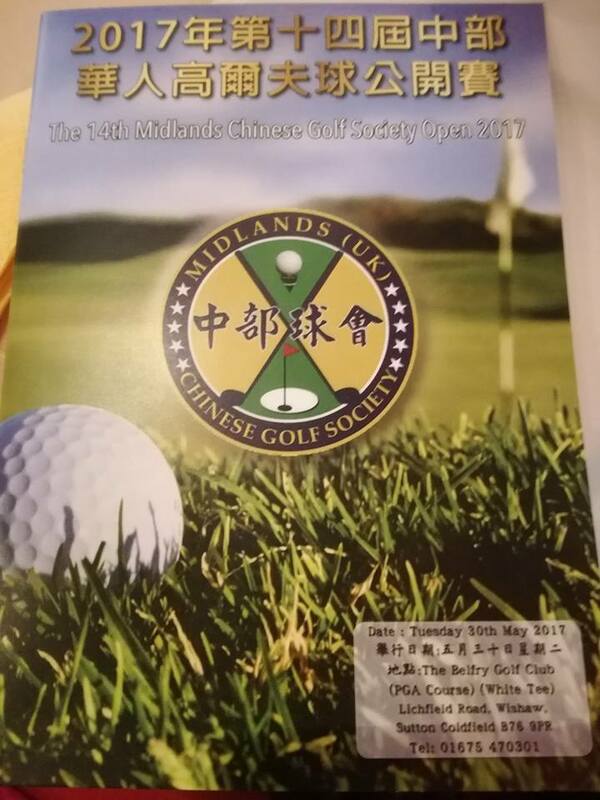 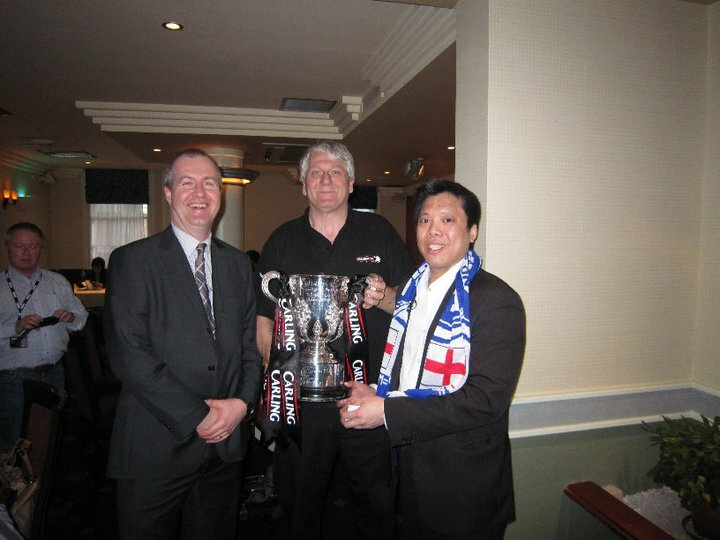 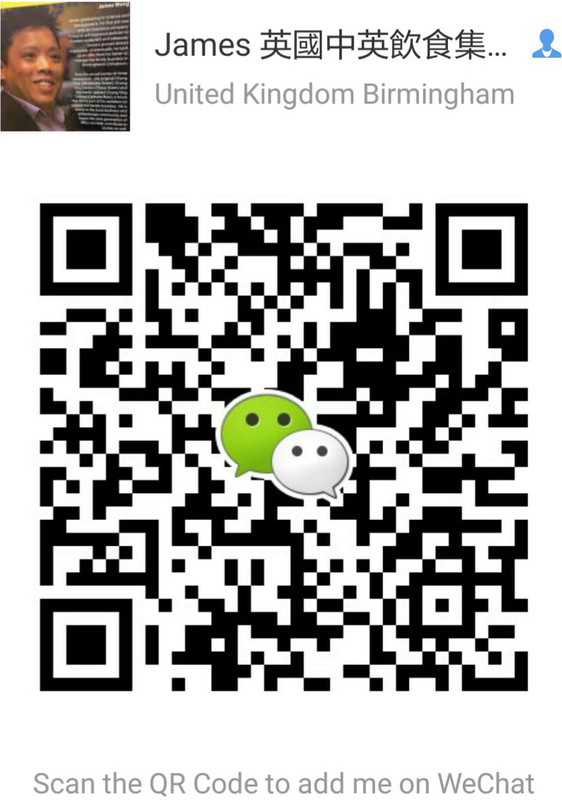 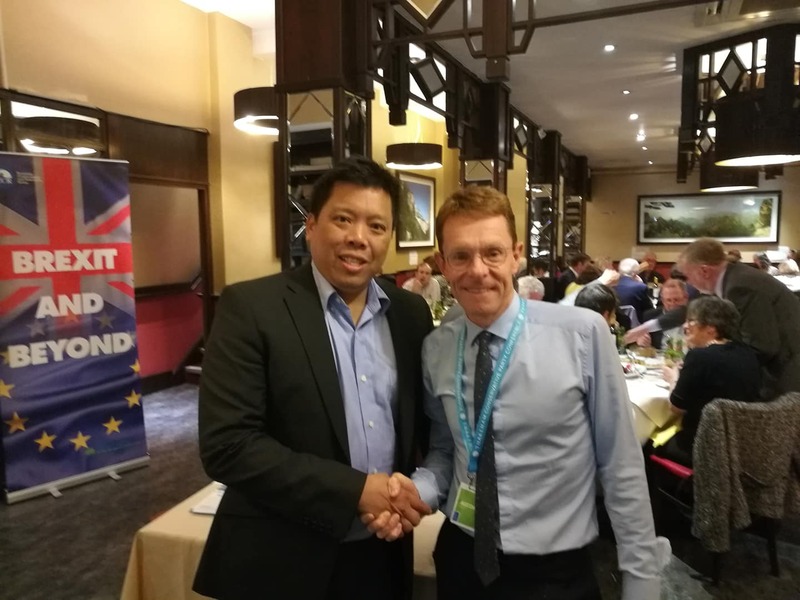 Former professional footballers from Shanghai were welcomed to Birmingham by Chung Ying Central. 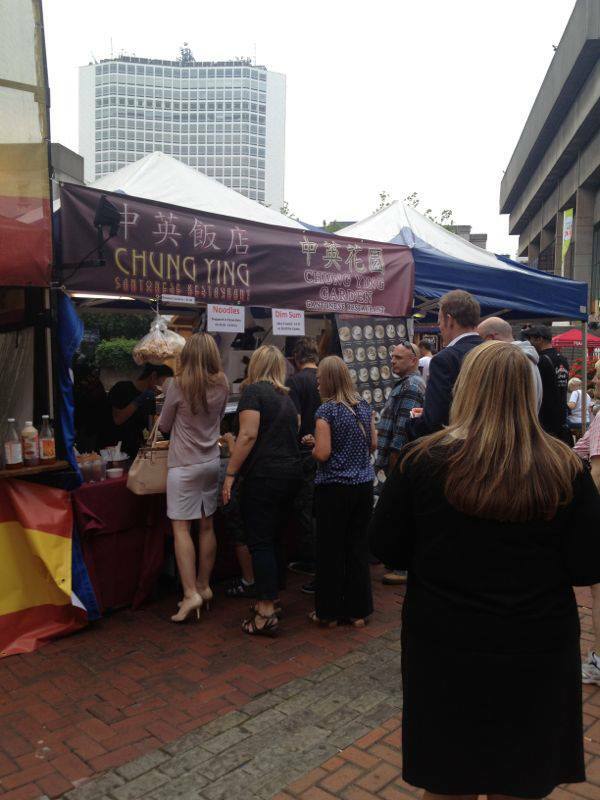 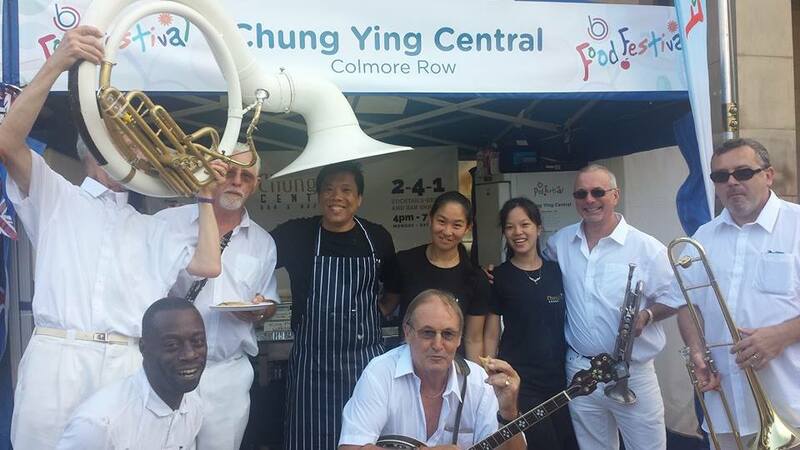 Our first Colmore Food Festival. 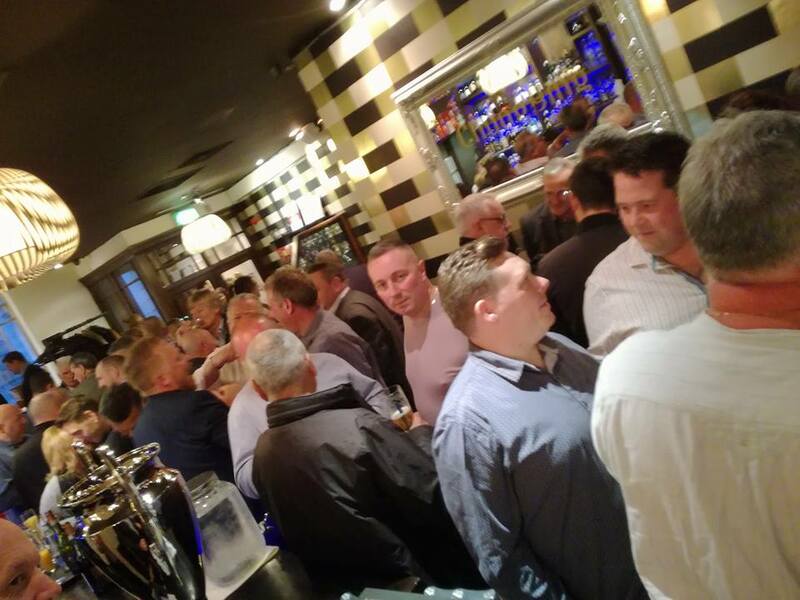 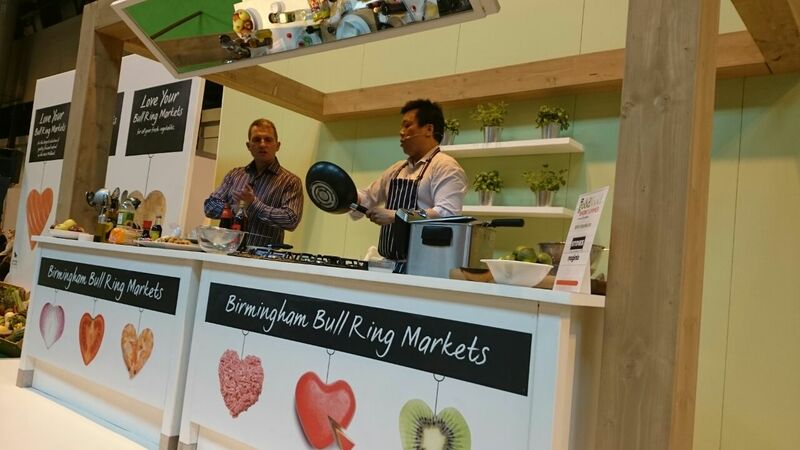 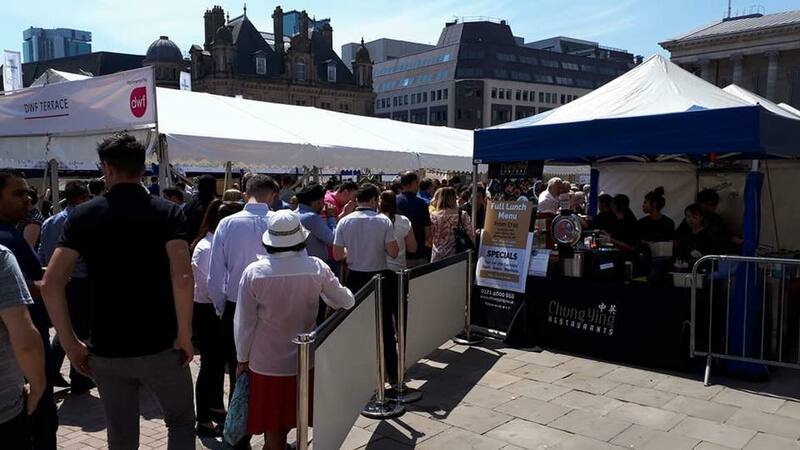 26,000 people attended over two days, enjoying food and drink from venues across the district. 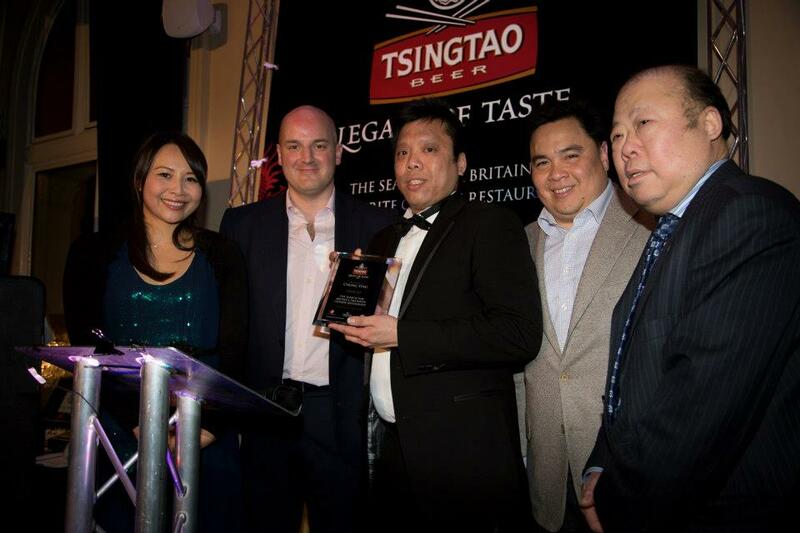 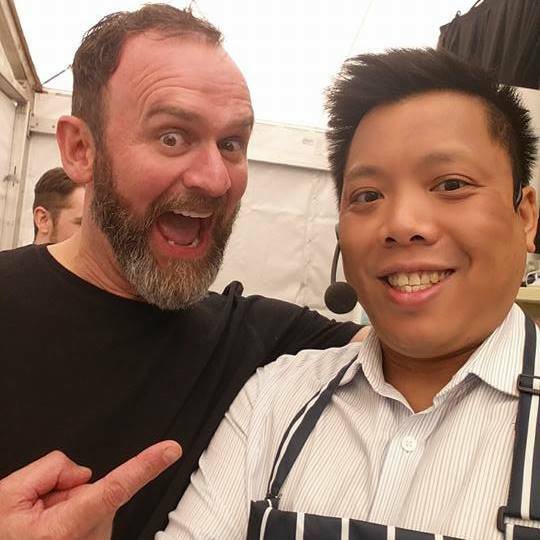 Here are some great behind the scenes pics from Chung Ying at the ‘Legacy of Taste’ Awards ceremony at the Grand Imperial Hotel in London.